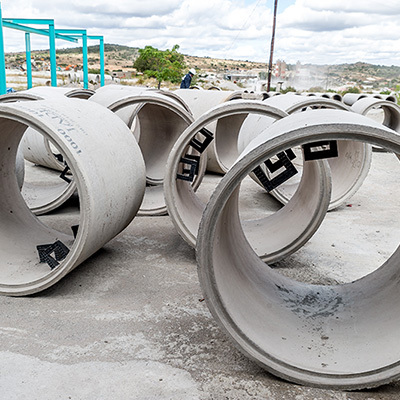 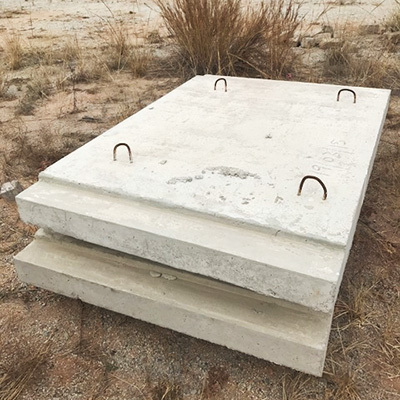 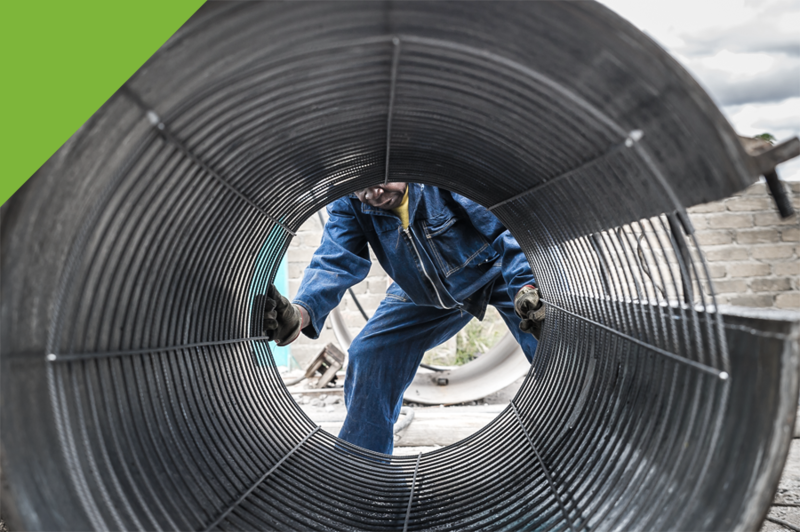 Jade Precast manufactures precast concrete products, including pipes, culverts and other sundry vibrated products for the storm and sewer drainage industry at our plant in Polokwane, Limpopo, South Africa. 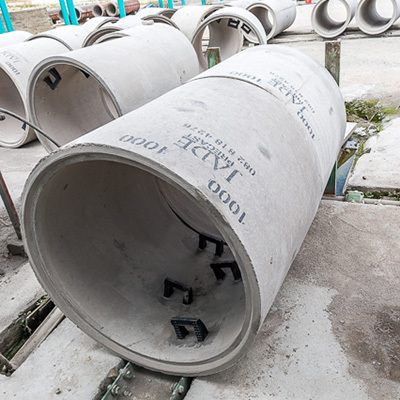 Jade Precast can manufacture any precast concrete product according to customer specifications. 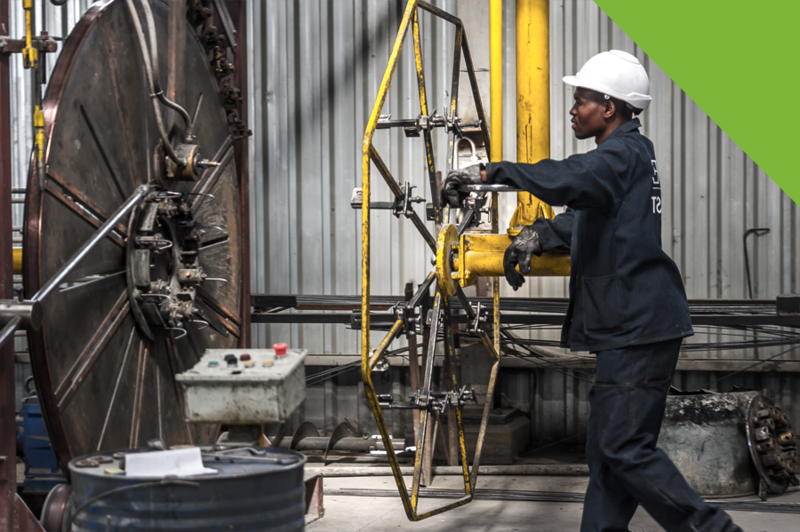 We use state-of-the-art machinery, whilst adhering to the highest SANS specifications. 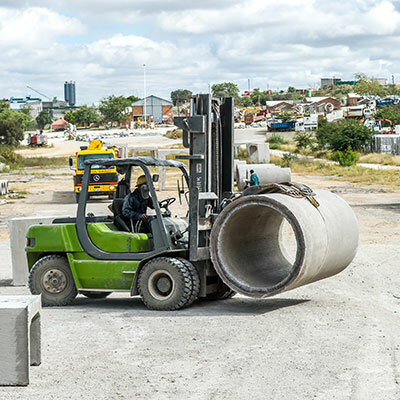 Jade Precast is a Level 3 B-BBEE contributor.